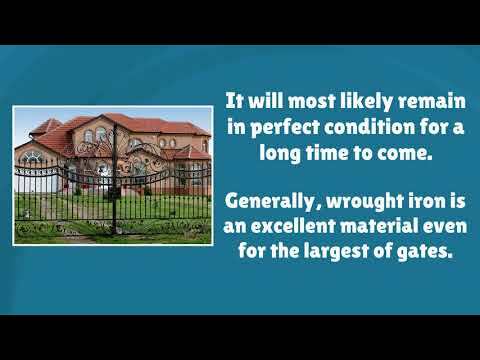 From installing new gates to fixing any issue, we've got you covered! 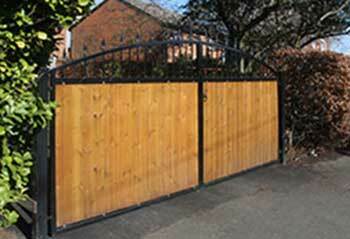 Our company is a leading local provider of gate repair, replacement and installation services. 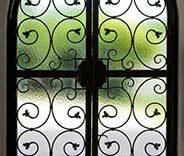 Have your gate repaired by professionals today. 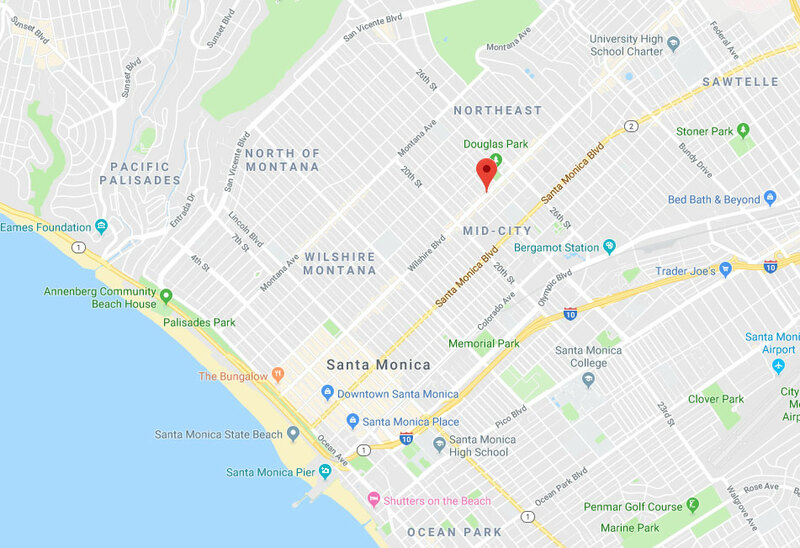 See our latest projects here to learn all the details about our latest services in Santa Monica and the area. 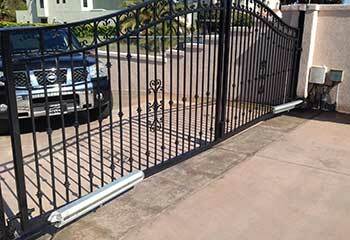 Just call us like this client did and see why we’re the best at fixing driveway gates in Santa Monica! If you live in Venice and have no idea why your driveway gate isn’t working, simply give us a call! This client did and we helped her in no time! Want an automated driveway gate installed? We assisted this client in Santa Monica and she was thrilled with the result! The weld repair done on our metal driveway gate was outstanding today. 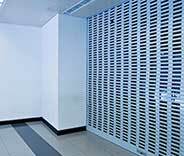 Your company's representative made the repairs fast and the gate is easier to close now than when it was new! Thanks for such great service! 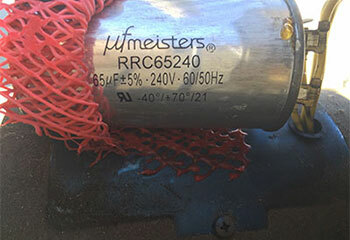 When we had a problem with our gate motor, your company was the best. Your technician investigated every aspect of the situation and had it running again within two hours. Excellent customer service. Thanks! Your company did an amazing job installing our new sliding iron gate today. The quality of work and communication was outstanding. We couldn't be any happier with the service and workmanship! IS YOUR GATE NOW WORKING? Schedule online easily and conveniently and we'll be on our way!